What would happen when four superheroes representing each of the four essential elements (Earth, Wind, Fire and Ice) went to war? 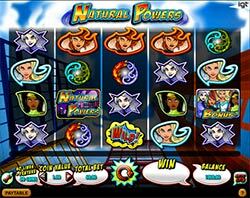 Play the new 40-payline Natural Powers slot machine by IGT free at Slotorama to find out! What would happen when four superheroes representing each of the four essential elements (Earth, Wind, Fire and Ice) went to war? 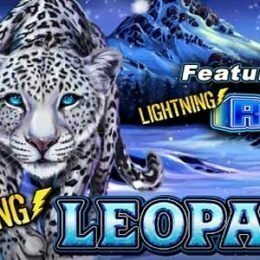 Play the new 40-payline Natural Powers slot machine by IGT free at Slotorama to find out! 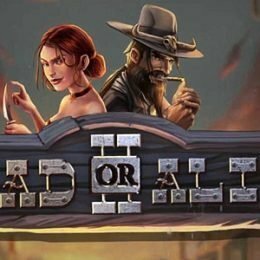 The game centers on a war of natural elements and choosing the right side could net you some big winnings. 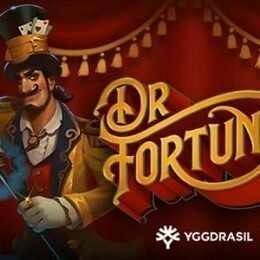 While the payouts themselves can be sizable, the game also comes with fantastic features like a Freefall Symbol Feature, Wild Bonus, Free Spins Bonus and a Mystery Feature. 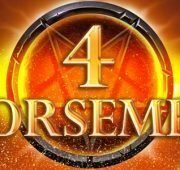 Wilds – The wild substitutes for all symbols in the game except for the bonus symbol which is depicted by the four elemental representatives. 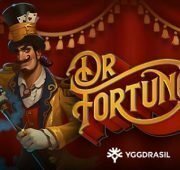 Freefall Symbols – Any winning symbol combinations trigger the Freefall Symbols Feature during regular and Free Spins Bonus game play. Winning symbol combinations are evaluated and valued are added to the win meter, before all symbols in the winning combinations disappear. The empty spaces are then filled as symbols cascade from above in sequence giving you the chance at new win combinations. Mystery Features – Randomly after a spin and any resulting action from the Freefall symbols feature have completed, one of five Mystery Features may be triggered. Any symbols removed are replaced with cascading symbols. On certain reels, Wild symbols cascade to replace symbols removed. 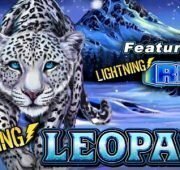 Free Spins Bonus – Landing three bonus symbols anywhere on reels 1, 3 and 5 trigger the Free Spins bonus. 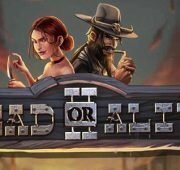 You’ll get to choose a character from the four featured, each one representing a different number of free spins and multiplier amounts.